Kristen Stewart, I am disappointed in you. 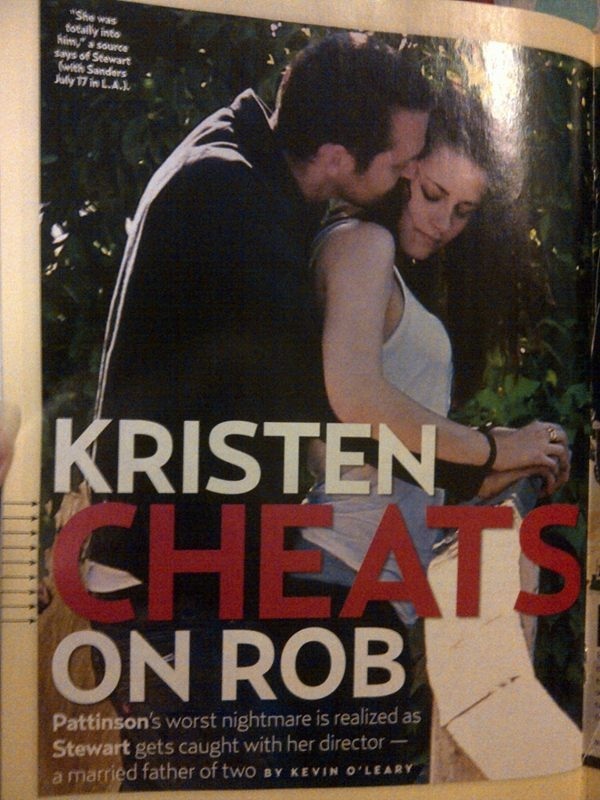 If you are going to cheat on Edward Cullen, at least do it with Jacob. Previous Too Old for Teen Choice Awards?